Welcome to Cedar Ridge Camp! 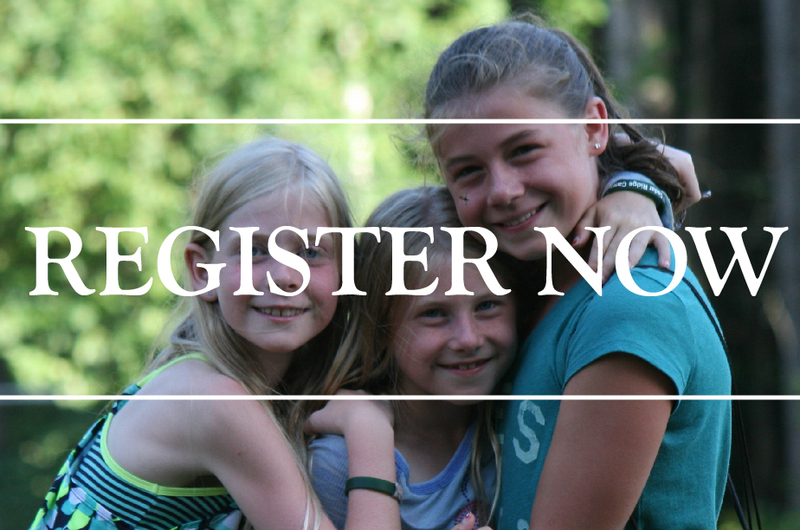 2019 summer registration is now open! Register now to guarantee your spot! Take a look back on our amazing summer season. Session A, B & C slide-shows now available on our YouTube and Facebook pages. Cedar Ridge is currently booking groups for Winter and Spring 2019. 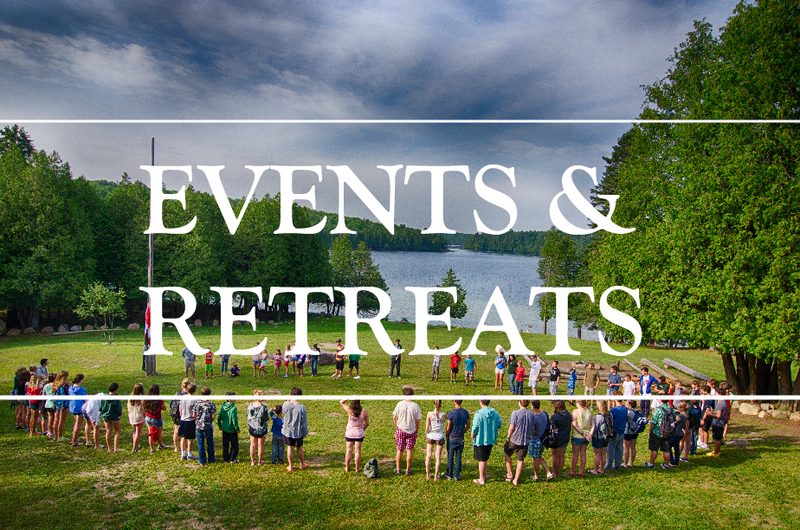 For more information please contact the camp office. No wifi, great connection. 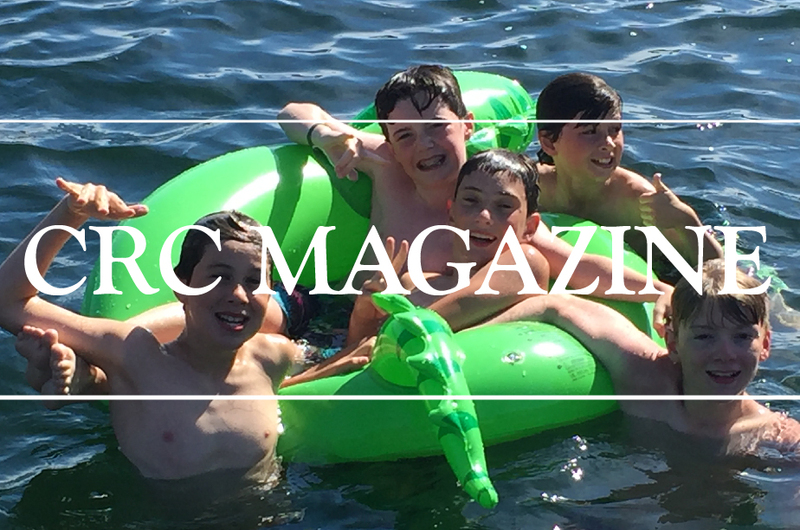 Check out our latest article on how campers benefit from unplugging. 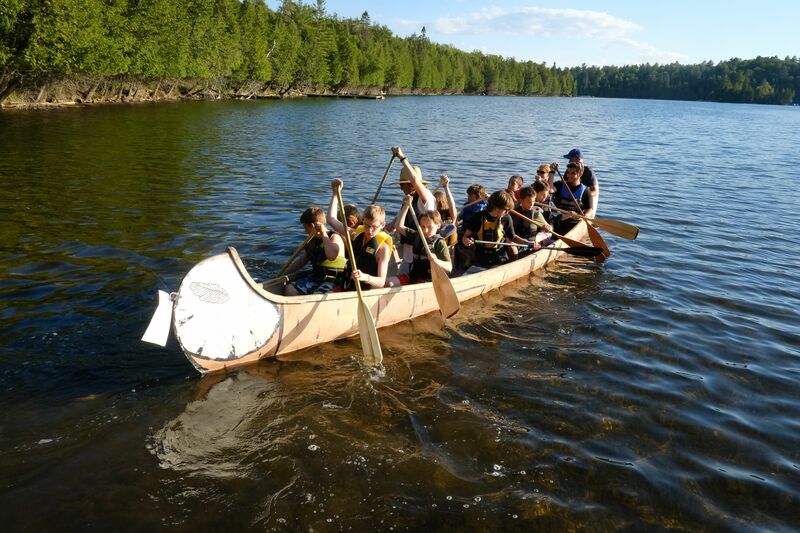 Cedar Ridge is a traditional summer camp for boys and girls ages 7-16 and a year-round outdoor education and group retreat centre. 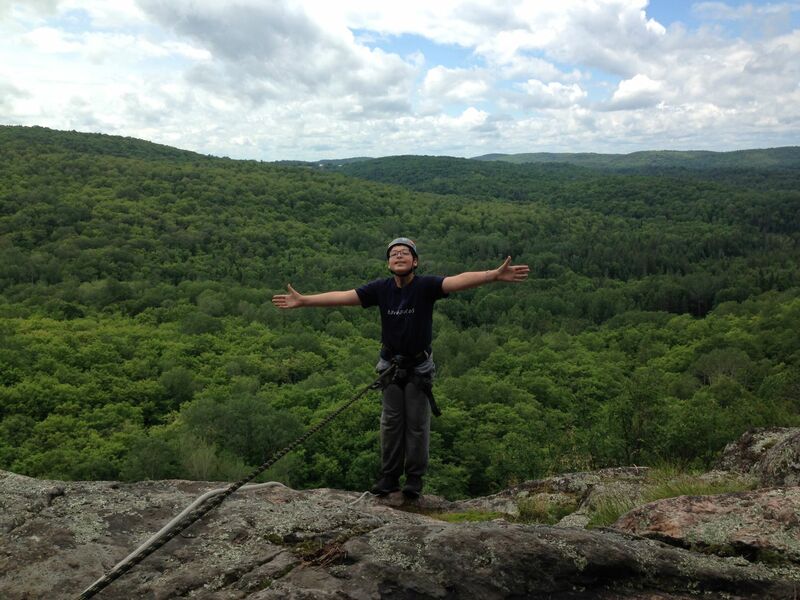 Our pristine 150-acre site is located in the heart of the Madawaska Highlands, near Bancroft, Ontario. 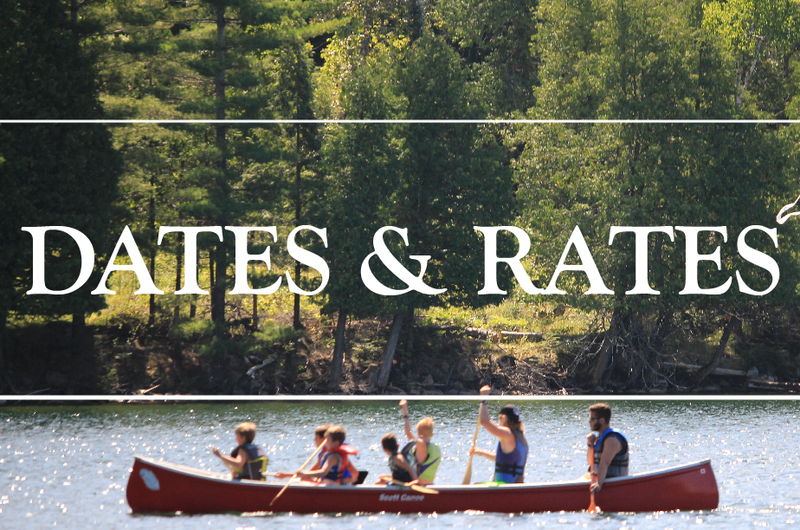 Our 3,400-foot shoreline borders quiet Wannamaker Lake and we are in close proximity to the Madawaska River and Algonquin Provincial Park. 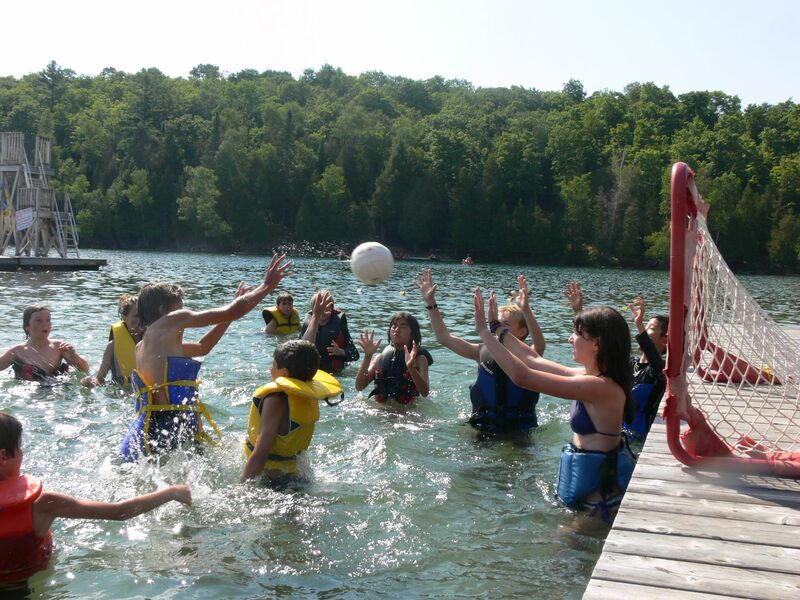 Established in 2006, Cedar Ridge Camp provides a classic camp experience for children from Ontario and around the world. 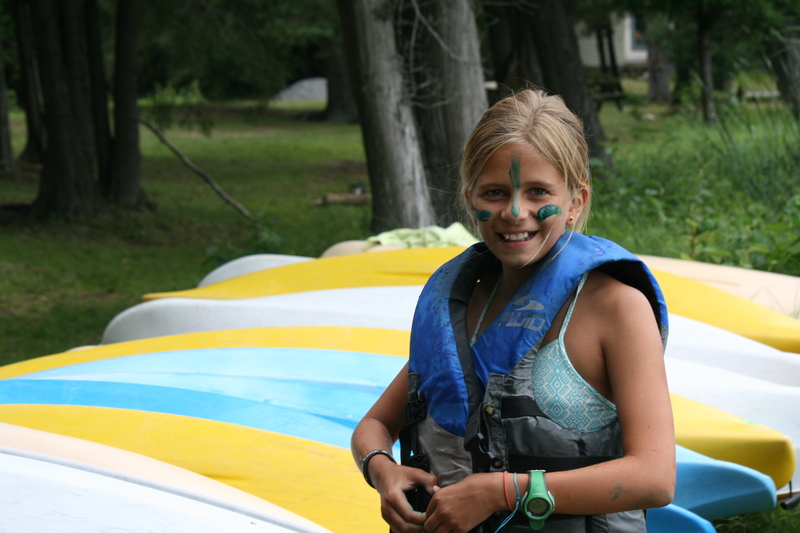 We offer a safe, friendly atmosphere for children to develop physical and emotional skills while learning to live together comfortably in an outdoor environment. 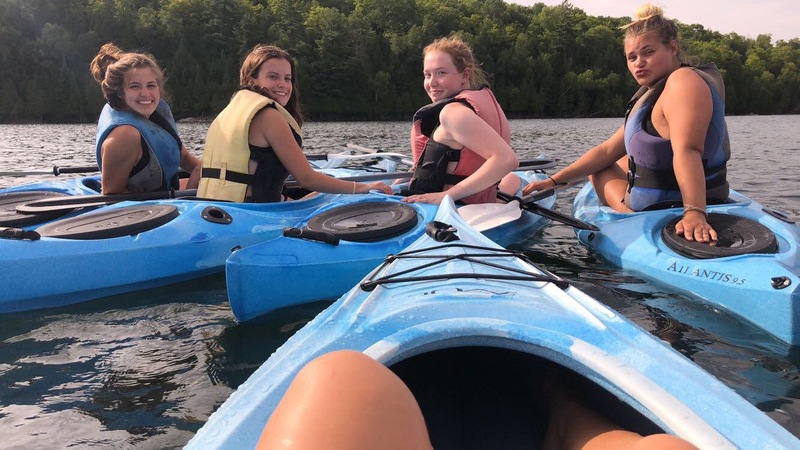 While developing an appreciation for the natural setting, Cedar Ridge campers develop self-confidence and independence, creating friendships that last a lifetime. 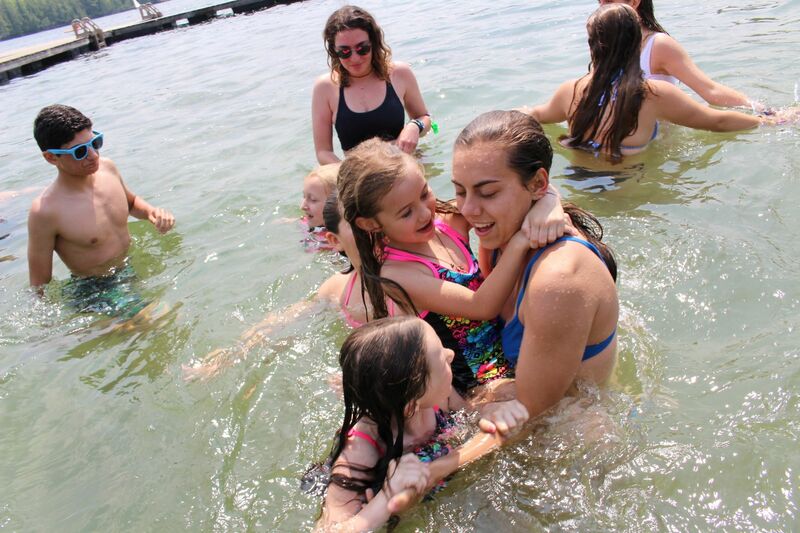 Please browse through our website to learn more about our overnight summer camp, leaders in training program, and year-round facility rentals.